We have the necessary experience and commitment to outstanding customer service to help you get there. 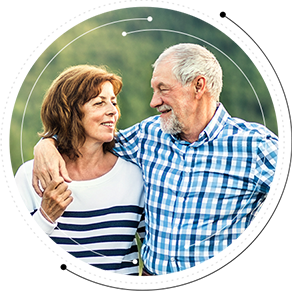 Using our CFS Roadmap process, we’ll examine your current financial situation and determine your retirement needs. It is our mission to help individuals and families achieve their ideal retirements. 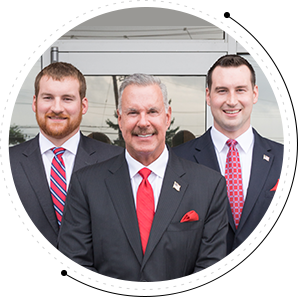 Our team is made up of qualified financial professionals who are passionate about helping individuals and families achieve their ideal retirements. Monday- Friday | 9 a.m. - 5p.m.